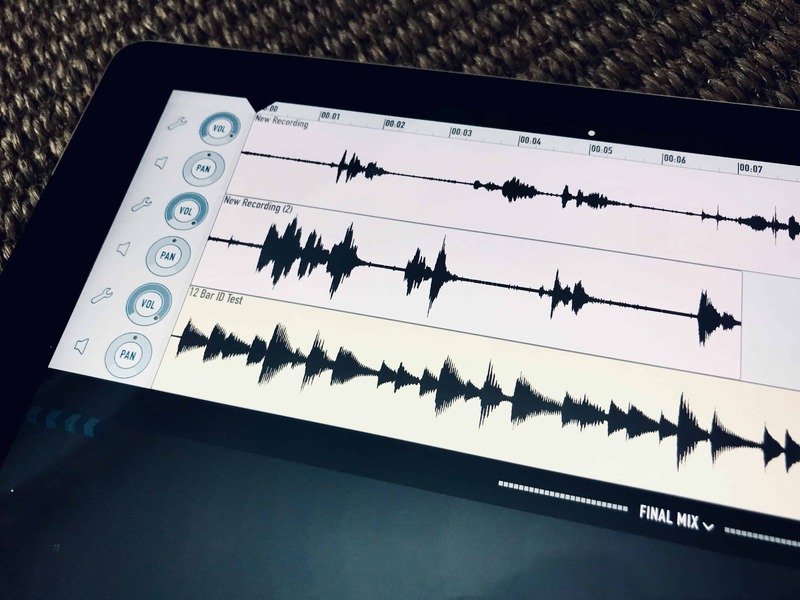 Templates mean you don’t have to recreate a project for every single episode, and leveling and noise reduction mean you can ditch the Mac for pre-processing audio files. 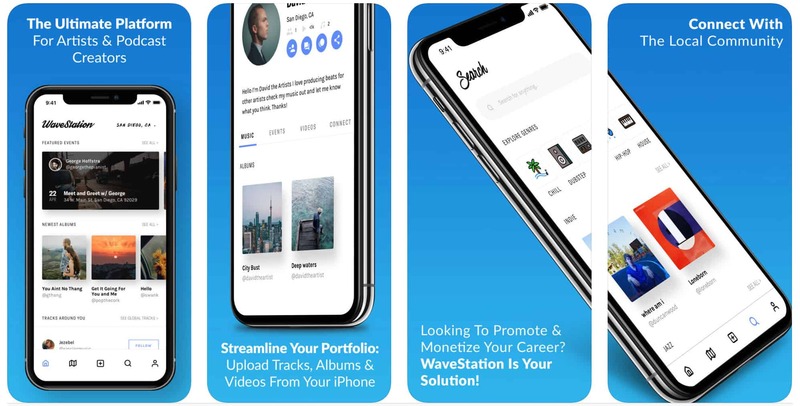 WaveStation Music gives bands and music fans new ways to connect. Sponsored: With so much music blasting through Apple Music and other streaming services, local bands can get lost in the mix. WaveStation Music gives artists a way to connect with fans in their local scene (and vice versa). The new version adds WaveTokens, a way for bands to turn their music into money, plus new tools for sharing and promoting their music, including direct messaging and YouTube video uploads. Halide’s new Portrait Matte uses custom blurs. Halide is a great manual/RAW camera app for the iPhone, and v1.9 add a huge feature for iOS 12 users: It uses the new Portrait Effects Matte. This is the mask created by the depth camera, separating the subject from its background. 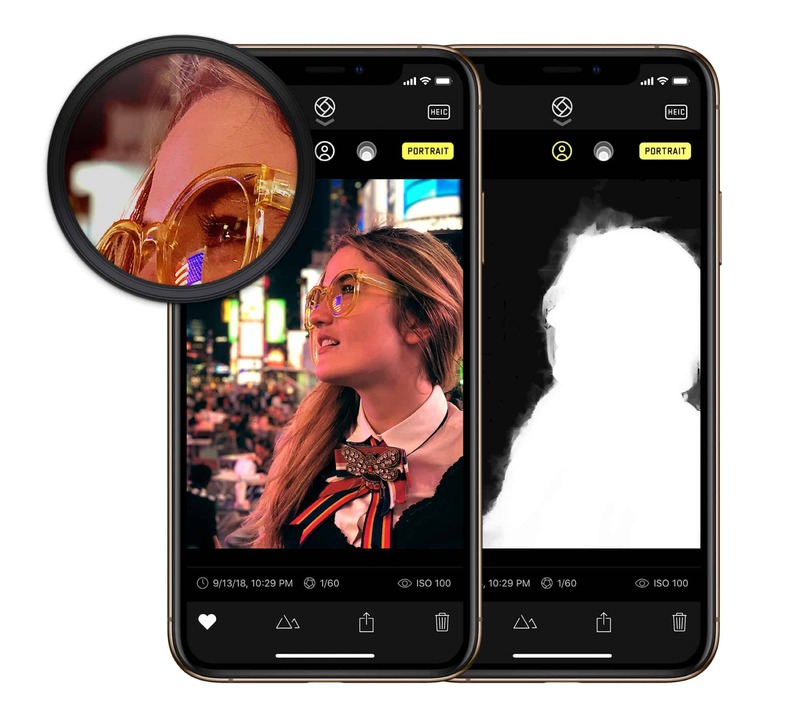 This is used to blur the background to give the nice new “bokeh effect.” Halide then uses a custom background blur, different form the one in the iPhone’s built-in Portrait Mode camera. Halide also adds support for the new iPhone sizes, Siri Shortcuts, and more. Sponsored: Want to swim with a manatee or get up close and personal with a humpback whale? The Scuba Calendar app lets divers plan vacations based on desired time of year and the type of sea creatures they would be likely to encounter. It’s also loaded with animal facts and marine conversation info. The latest version makes watching videos on the Divers Connected social platform, which lets users share their adventures with the world. The Overcast redesign looks great. 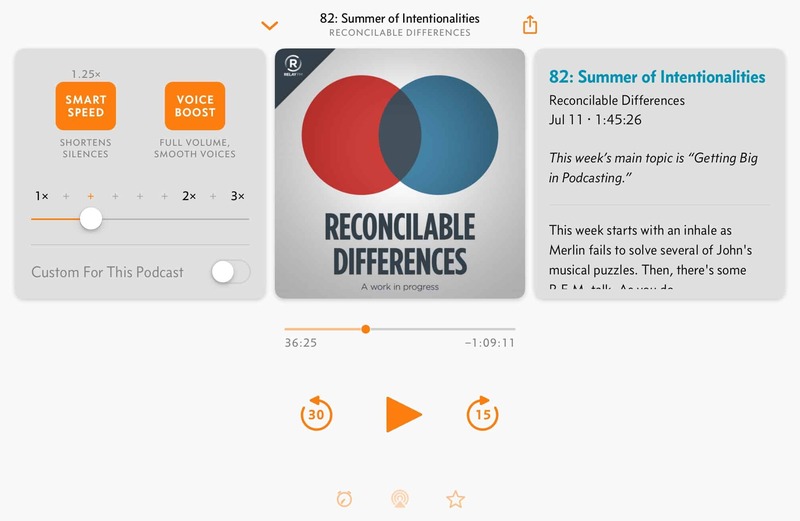 Top podcast-listening app Overcast got a major redesign this week. 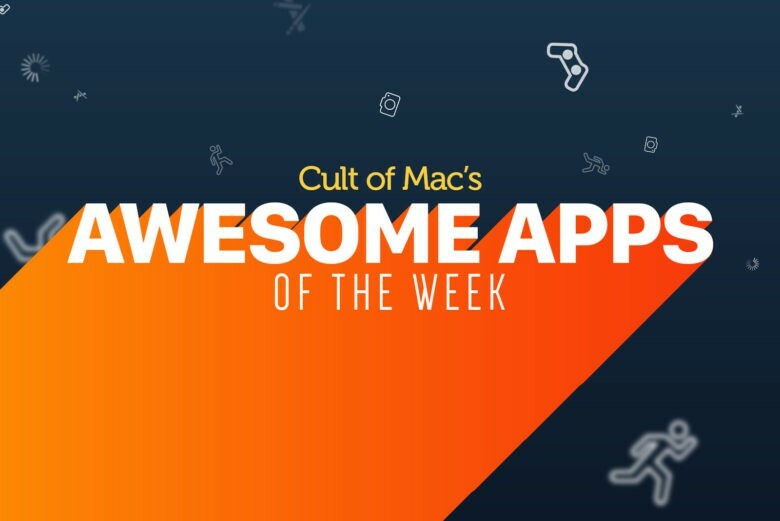 Like many other apps, it now works with iOS 12’s Siri Shortcuts, so you can control the app with your voice, and without opening up Overcast itself. But it also got a makeover that makes it easier to use, and one new killer feature. Overcast can now transfer up to 20 podcasts to the Apple Watch overnight, while you’re sleeping, and while all devices are connected to power. And when listening to podcasts, you can even use the Apple Watch’s crown to adjust volume. MyObits takes some of the sting out of the loss of a loved one. Sponsored: Death is never easy. Unfortunately, getting word out about the passing of a loved one can prove pricey, adding insult to injury. 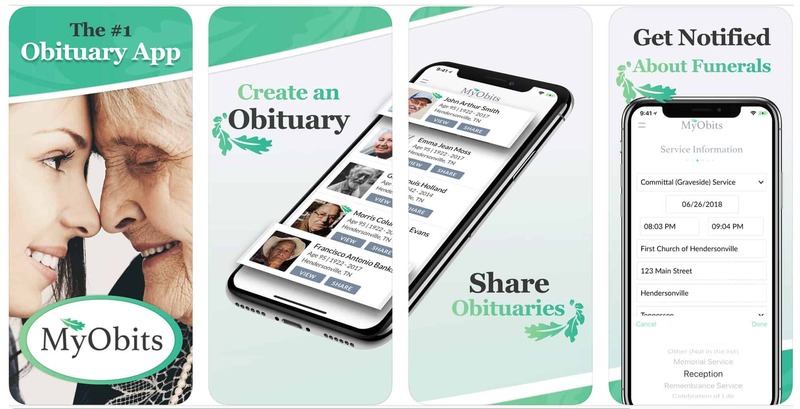 The free MyObits app simplifies the process of writing and sharing obituaries (either publicly or privately) and informing friends and family of funerals, wakes and other memorial events. It also makes it easy to stay on top of obituaries you might be interested in, thanks to keyword notifications you can set up for things like colleges, churches and military units. 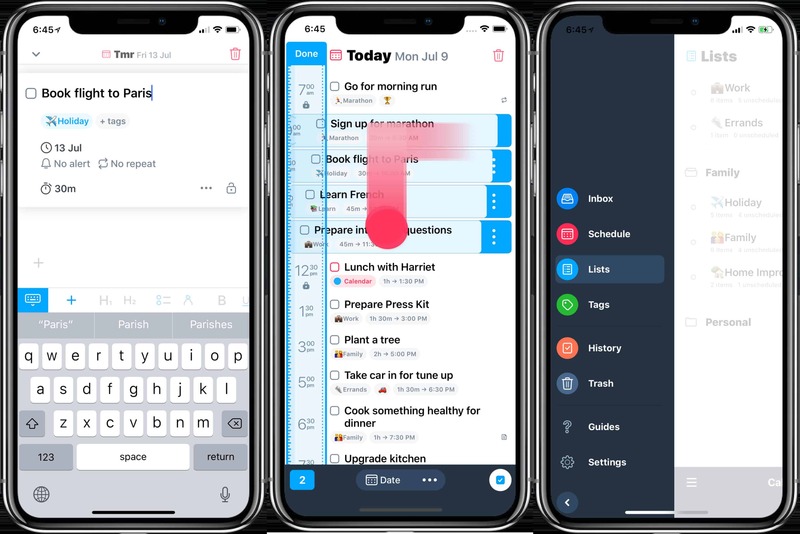 Sorted 3 is a complete do-ver of Sorted, the scheduling app. If you like Cultured Code’s Things, then you’ll love Sorted. It has the same clean, quiet design, and similarly easy interactions. In fact, so similar is it in feel that it’s best to tell you what’s different. Sorted has a calendar permanently pinned in the top left corner of the window (iPad) and easily accessible on the iPhone. You can drag events to this calendar to assign dates. It’s also a lot easier to add times and alerts to your tasks in Sorted, and there is kind-of support for folders. It’s not that Sorted copies Things — it’s quite different — it just has the same feel. Which is a very good thing indeed.